Before joining Northwestern, Ben coached college baseball for the Jeff State Pioneers’. Ben began his career in baseball in his hometown of Hueytown, Alabama, then went on to play for the Alabama Crimson Tide and the New York Yankees. His years of coaching has been a key component in developing our skilled representatives, and motivating them to achieve levels of performance to a degree that best helps and benefits the needs of our clients. With family being his number one priority in his personal life, Ben makes a point to put himself in his clients’ shoes. 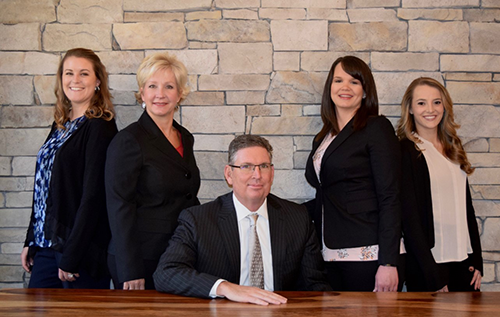 Not one family is the same, so he is sure to take the time to get to know all of his clients on a personal level, so that he can provide a plan that assures each family is well taken care of. PUT THE LORD FIRST IN EVERYTHING YOU DO. HAVE INTEGRITY AND WORK HARD.